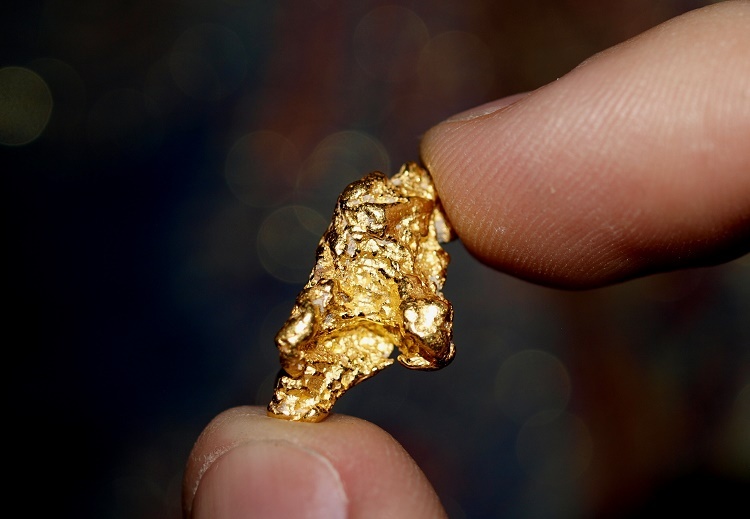 A Gold Prospector’s Dilemma – Rework Old Patches or Find New Ground? There are two ways of looking at it. If you keep reworking an area that is already known for gold, then you will probably have some success. Even in the most pounded and heavily worked areas, you can usually find a bit of gold with a little bit of effort. On the other hand, you aren’t going to “strike it rich” by working and reworking old ground. The good stuff is long gone, and you are just cleaning up the leftovers. Even leftovers can pay the bills though. Gold is valuable, and a few small pieces might be enough to justify sticking it out and working that well known gold area. Then again, most gold prospectors have dreams of finding those big gold nuggets. To find them, you probably will need to venture out and explore some new ground. I know a LOT of prospectors who only search in well-known areas. They often hunt on club claims, or other places that have been heavily mined by others in the past. There is nothing wrong with this method. In fact, I would be the first to tell someone that gold is easiest to find in places where it has already been found before. Historic mining areas will have an abundance of man-made indicators that will lead you to gold. These are simply places that have already been mined, usually way back in the mid-1800s. The scars of this old mining activity is still evident today, and it’s a good way to find a mining area. These places usually aren’t secrets though. Other miners have likely been there in more recent history. 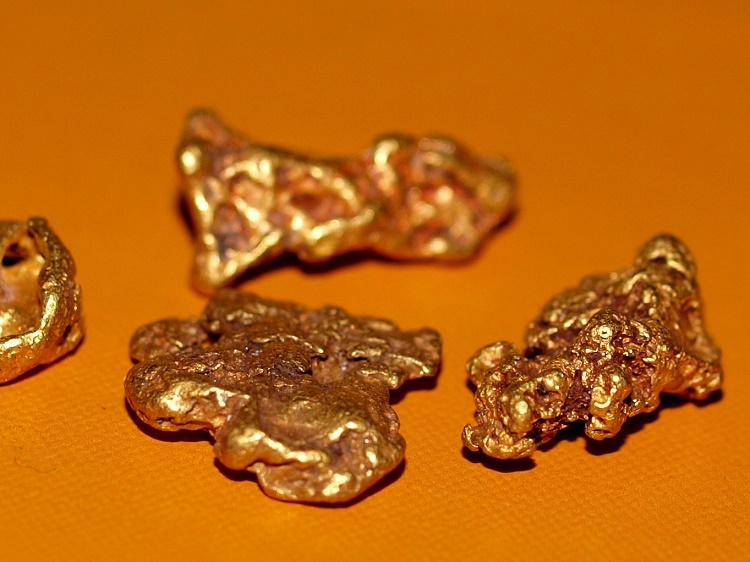 Lots of gold hunters have probably already used metal detectors to hunt for nuggets in the old tailing piles. Pickin’s can be pretty slim in these areas most of the time. But there is almost always SOME gold still left behind. I have prospected in some pretty hammered goldfields, and I’ll tell you right now, no one can get it all. With some effort, you can still find gold. Using a metal detector gives the prospector several advantages, one of which is that you can cover a lot of ground. Except for a gold pan (which will only work efficiently with water), other mining methods require you to stay put in an area, set up your equipment, dig some gravel, and process your concentrates before you know if there is any gold there. With a metal detector, you can swing the coil over lots of ground in a day of prospecting. You can hike over a ridge, explore several drainages in one day, and easily explore new ground. This is why metal detectors are great tools for finding new areas with gold nuggets. You can venture outside of the well-known (and heavily prospected) areas and easily explore new ground in search of gold. The downside of this method is that it takes patience. It could take days, weeks, maybe even months of continuous searching before you find a new patch. This takes a lot of patience, especially when you know that in all likelihood you could go back to the known gold areas and likely find a little bit of gold. Keeping a positive mindset while hunting miles and miles of barren ground takes serious persistence. When on the hunt for new prospecting ground, there are a few tips that will help to increase your odds of success. The important thing here is that you don’t want to just pick any random place to start hunting. Even if you are working outside of the known gold mining areas, you still want to stay close-by. Work the nearby creeks, tributaries that feed into the known gold-bearing rivers, and the hillsides and benches above the old placer diggings. Another tip I can give is to use a large coil on your metal detector when you are patch hunting. The point here is to find a new nugget patch, so you want to cover a lot of ground. A larger coil will do this. The once a patch is found, you can consider using both large and small search coils to clean out the areas. I guess the answer to that question would depend on you and your goals. Prospecting for new, undiscovered gold patches is only for a select group of prospectors in my opinion. These people need to understand that the average day of gold hunting is going to result in no gold at all. Patch hunting takes a more long-term mindset to be successful. If you only get out prospecting a few days in a year, then you probably won’t ever find gold by hunting with this method. There is simply not enough undiscovered gold patches out there. It takes a long time to find them. Of course the results will be very different. Discovering a gold patch means you’ve got it all to yourself. No one else knows about it. All the gold is yours. The results can be impressive. I know prospectors who have discovered patches with their metal detectors that resulted in POUNDS OF GOLD. 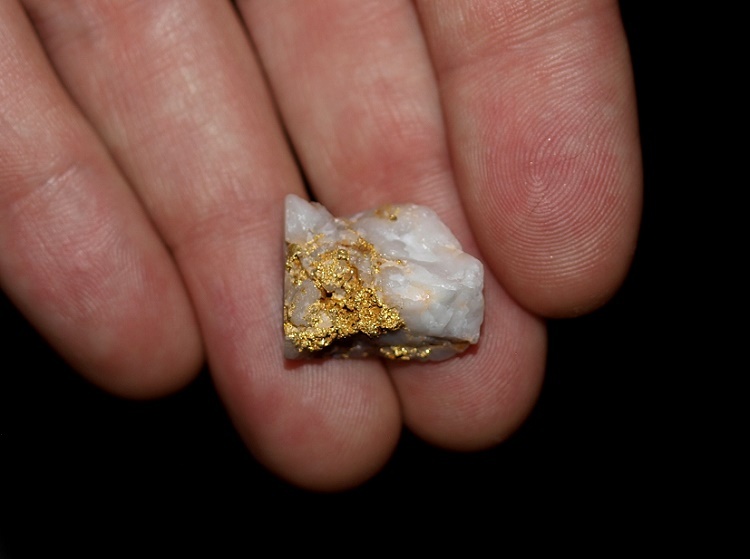 Hunting in old hammered-out gold mining areas is will rarely result in this kind of success. Something to keep in mind if you want to increase your finds this year. Good luck in the goldfields!